How great is this? A stunning patchwork quilt is 2014 Olympic Winter Games Official look. 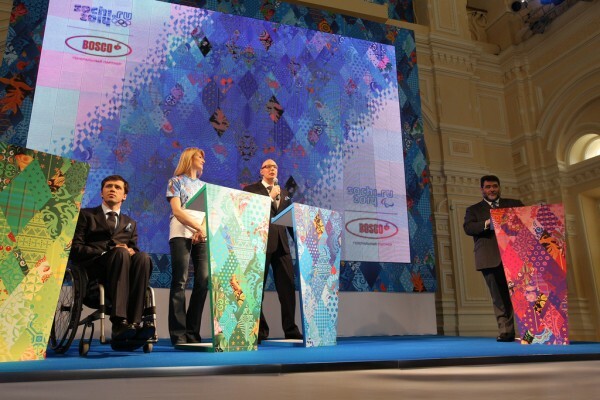 This is Russia’s first Olympic Winter Games, which will be held in Sochi. 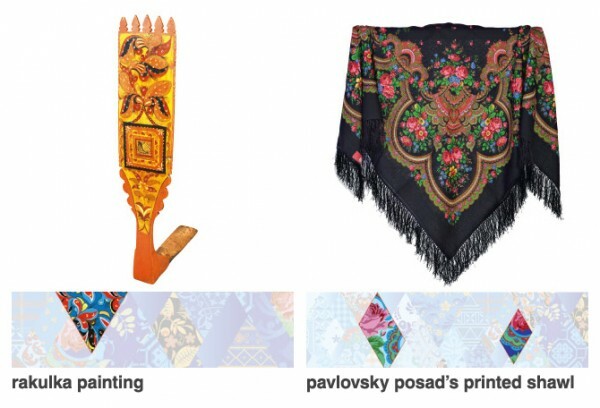 According to the Sochi’s games press release, ”The Olympic patchwork quilt, developed by Bosco’s creative department and given to the Sochi 2014 Organizing Committee, will be the official Look of Russia’s first Winter Games. Our goal was to represent a diverse range of emotions and feelings…Bosco had a wealth of choices to represent Russia’s rich diversity, but in the end we settled on something familiar, warm and welcoming: the patchwork quilt. The quilt design can be found on everything from posters to podiums. Kazimir Malevich was a Russian painter and art theoretician. He was a pioneer of geometric abstract art. He was born in February 23, 1879, in Kiev, Ukraine and died in 1935 in St. Petersburg, Russia. 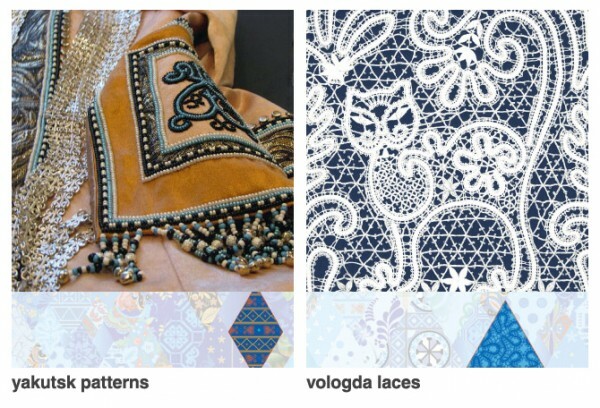 A Russian PR firm conceptualized and developed the quilt. The Winter Olympics will start in approximately two weeks. This entry was posted in Fabric, QuiltWoman, Uncategorized and tagged 2014 winter olympics, patchwork quilt, sochi. Bookmark the permalink.